If you have recently bought a Google Chromecast device and are looking to set it up with your android smartphone, this tutorial will help you on How to set up Chromecast using your Android phone. Those of you who haven’t purchased a Chromecast can now get it for only $35 and stream Netflix, Spotify, HBO GO, Hulu, and more from your mobile device or PC to your TV. You also get apps for music, working out, and catching up on sports aswell. The idea behind the Chromecast is to bring “smart functionality” to the series of TVs that were sold before smart TV’s were introduced. You can follow the link below to purchase a Chromecast device. 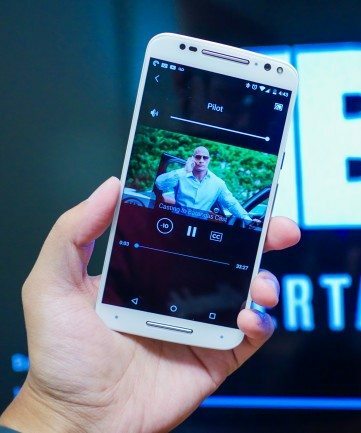 These step by step instructions will show you how to get your chrome cast linked with your smartphone in no time. 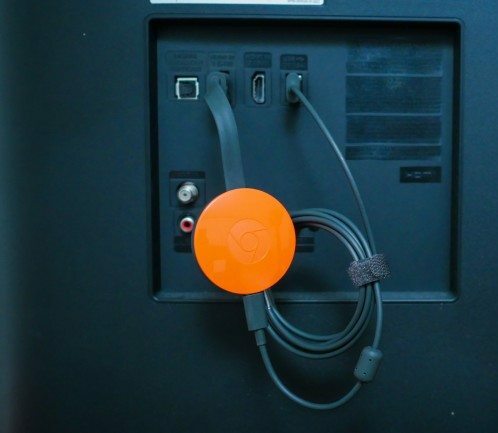 Plug your Chromecast to a USB port in your TV. If there isn’t a free USB slot in you TV or if there isn’t any, you can plug it in with the included Usb adapter into any power connection. Open the app, accept the terms, sign into your Google account and follow instructions. You will be asked if you want to change your Chromecast’s name to something unique. You can do so, or you can leave the default one on. When done, select “Set Name”. Next, you will be asked to choose a Wi-Fi network for your Chromecast. Go through the necessary steps and then select “Set Network”. 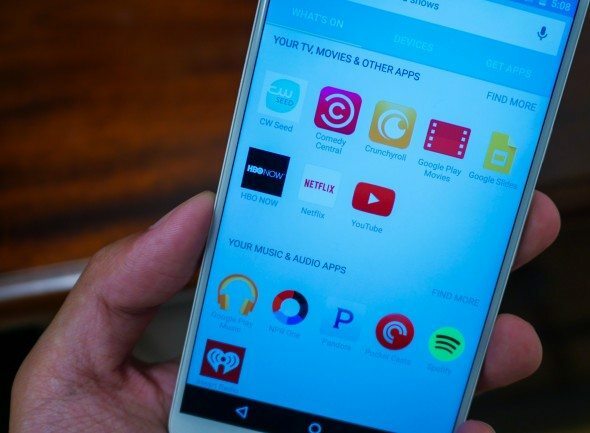 Once you have completed all these steps and everything is set up, the chrome cast compatible applications on your device will show a Cast icon when both devices are connected to the same wireless network. and you can control it from your android device. If you have any questions, feel free to comment below and we’ll do our best to help you out.